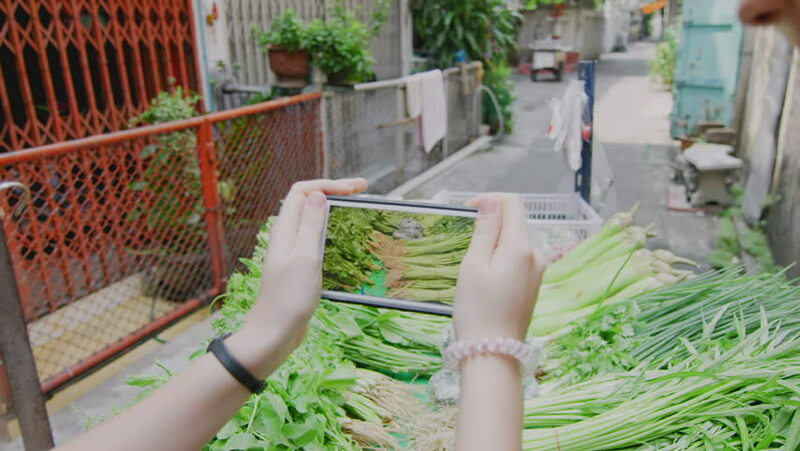 Blond Best friends, caucasian tourist women buying traditional Asian street food vegetables from street vendor and taking a video or photo with smartphone on a trip to Bangkok Thailand. hd00:15Nongkai, Thailand - July 25, 2018 ; Pageant Contest "Miss Grand Nongkai 2018" to look for the most beautiful woman represent Nongkai Province, Camping in swimwear and Having fun In Swimming Pool. 4k00:14Portrait of beautiful backpacker tourist girl waving at camera on Bangkok Asian street. Slow Motion. 4k00:13Blond Best friends, caucasian women buying traditional Asian street food from street vendor and taking a video with smartphone on a trip to Bangkok Thailand. 4k00:09Blond travel girls walking together looking for an address with a gps navigator on a smartphone in Bangkok city alley way street in Thailand Asia. Slow motion. 4k00:24Young couple holding hands blond tourist back packer woman leading boyfriend walking down Asian Bangkok street to explore city. POV travel budget concept. 4k00:13Young blond tourist woman looking back at boyfriend, while walking down Asian Bangkok street to explore city. POV travel concept. 4k00:25Blond best friends, caucasian women taking selfie photo while eating traditional Asian street food noodles on a trip to Bangkok Thailand Asia. 4k00:16Tourist couple having an intimate real (look back into boyfriends eyes) romantic love moment on tour longtail boat, on the chao phraya river water way villages in Bangkok, Thailand. Slow motion pov.